This course is designed for students who are new to programming, and want to learn how to develop Android apps. You’ll learn how to create an Android project with Android Studio and run a debuggable version of the app. You'll also learn some Android architecture and the key principles underlying its design. You will gain an understanding of the processes that are involved in an Android developed application and you will become familiar with Android development tools and user interface. By the end of the course, you’ll build two simple apps that you can share with your friends. Our Android course is taught by a group of Google developer experts who create innovative mobile apps. This course is part of the GalileoX Android Developer MicroMasters and is specifically designed to teach the critical skills needed to be successful in this exciting field and to prepare you to take the Google Associate Android Developer Certification exam. To qualify for the MicroMasters Credential you will need to earn a Verified Certificate in each of the four courses as well as a Final Project. 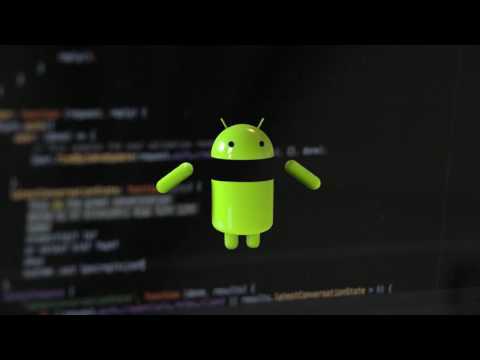 This course is for people who have some programming experience and have curiosity and passion about the world of Android development. This course is not for people who have never programmed on Java before; to take this course you need to be fluent in Java (notice that we said fluent, not expert).